The quaint waterfront town of New Bern, birthplace of Pepsi, turns 300 years old this year. If that’s not reason enough to visit, check out the oddly named “BBQ In Blue Jeans” fundraiser this Friday night. 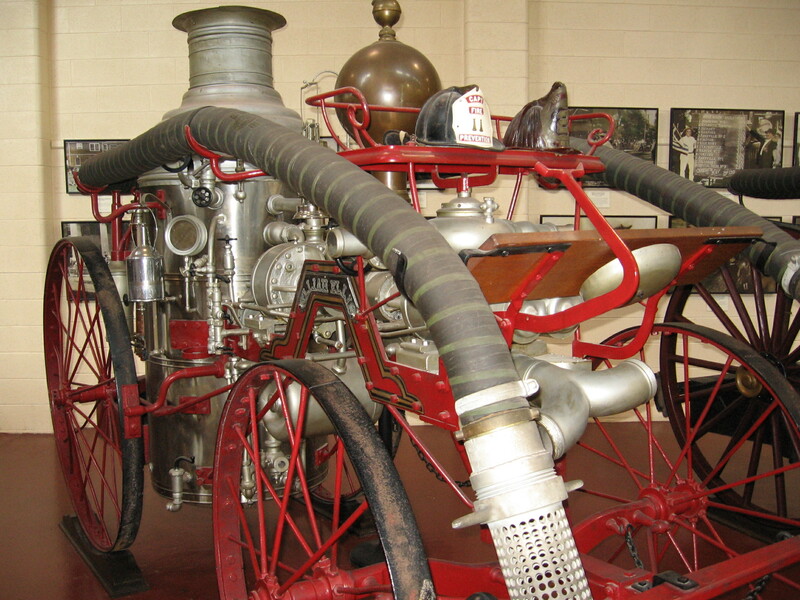 I visited the Firemen’s Museum a couple years back and took the below picture of one of several vintage fire trucks featured at the museum. It’s nice to photograph something besides BBQ once in awhile.